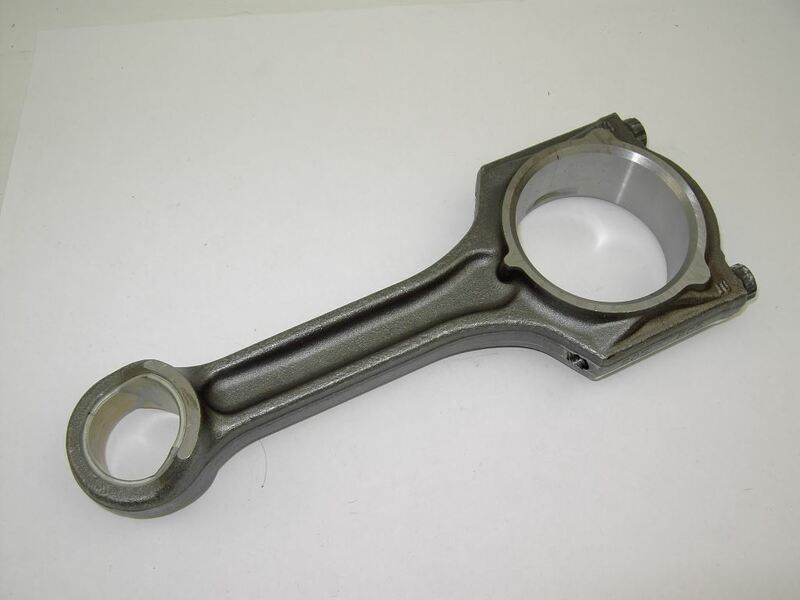 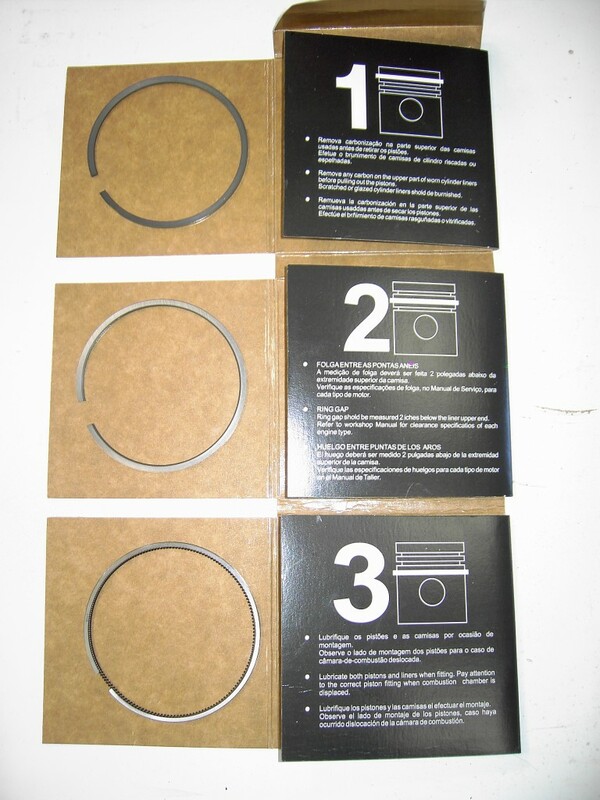 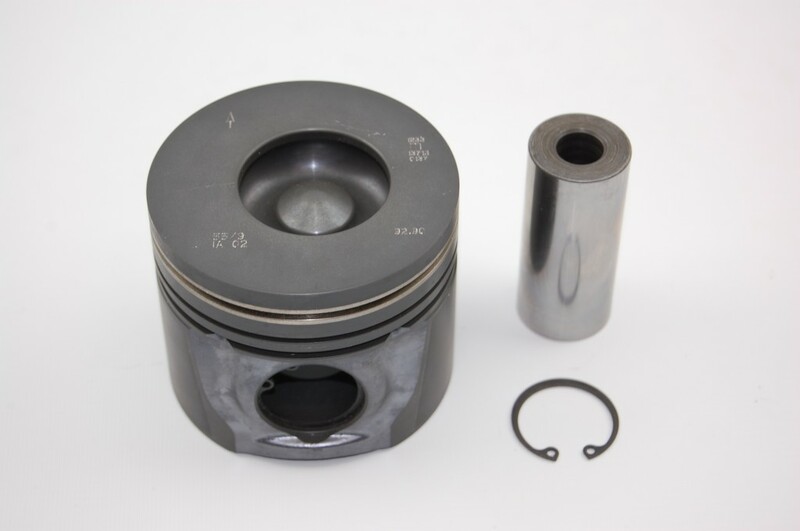 View cart “Piston + Rings” has been added to your basket. 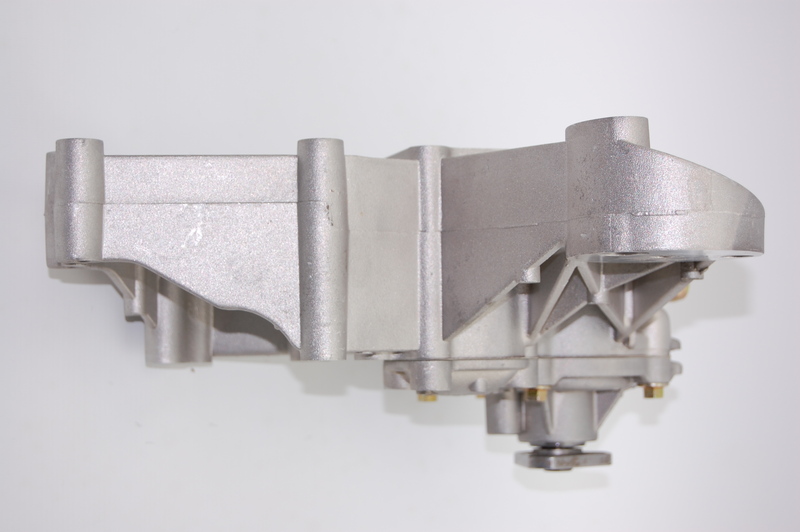 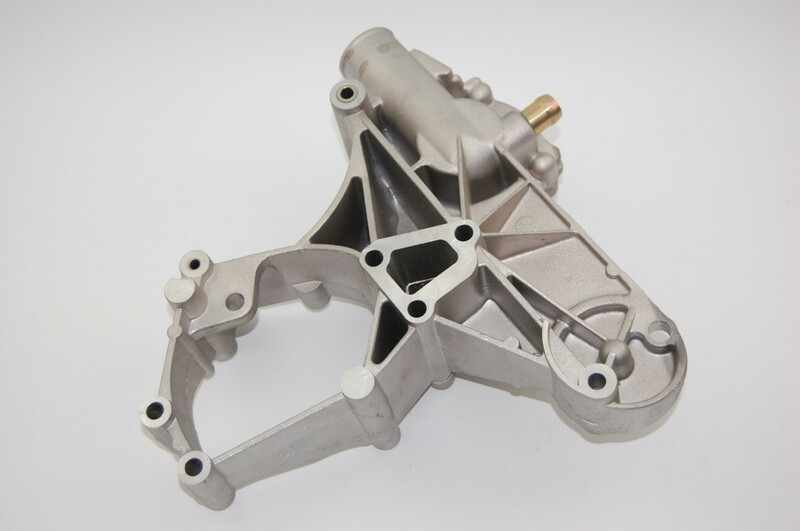 HS 2.8L Auxiliary support bracket. 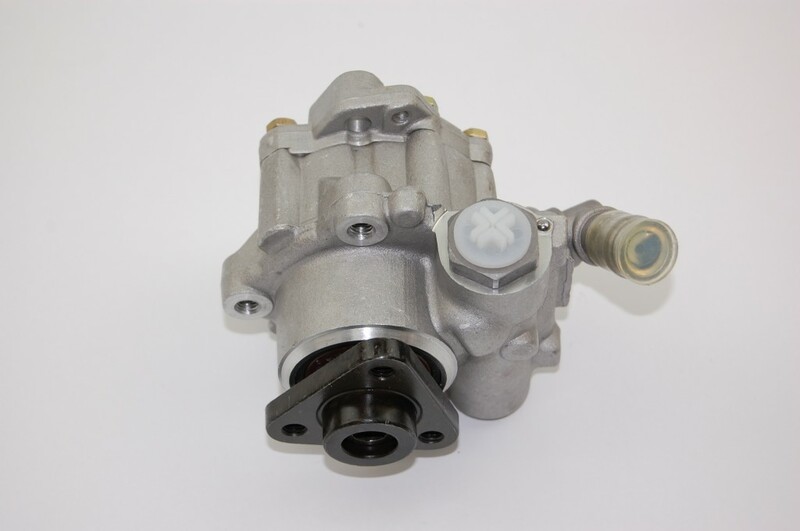 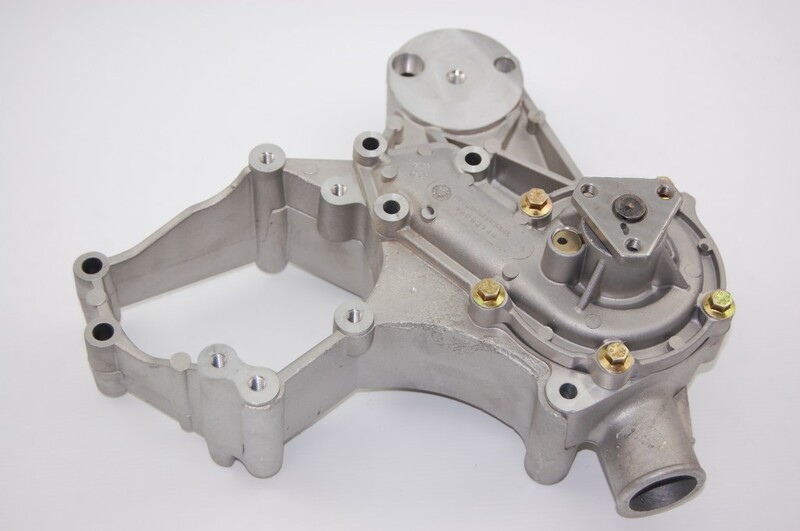 Can also be used to replace part number ERR3736 on 300Tdi engines.